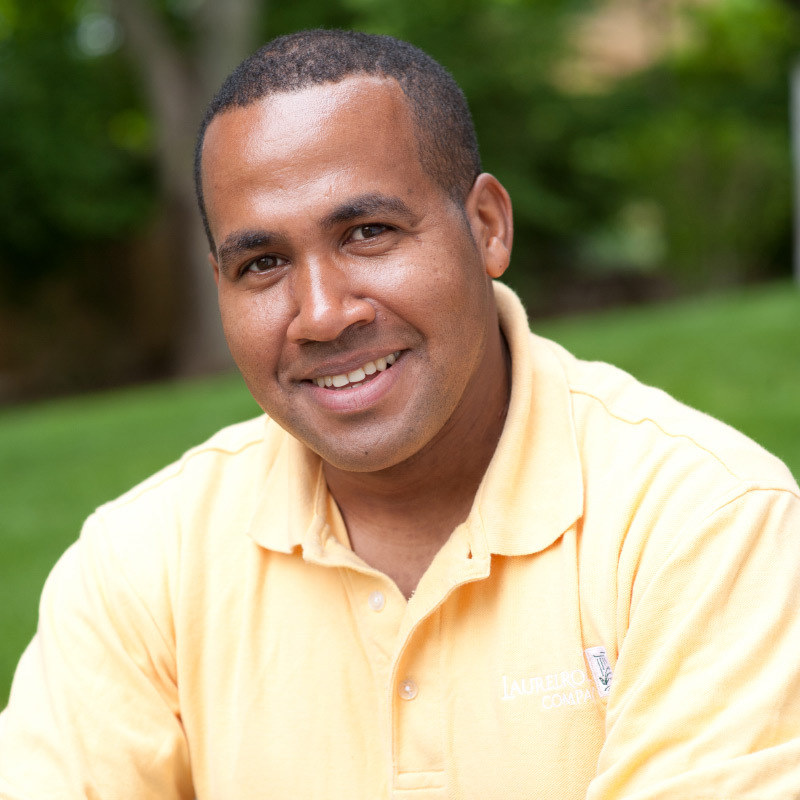 With more than a dozen years of experience in the landscape industry, Wilton came to the U.S. from his native Dominican Republic, where he was General Manager of an avocado farm. Prior to LaurelRock, Wilton worked for a residential landscape firm in Westchester County for several years. A graduate of the University of Zamorano in Honduras, Wilton holds a degree in Science & Production.